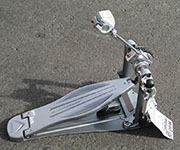 Drum City Guitarland presents the RMV Fiber Composite bass drum pedal. Click the product image presented (if available) for a larger view and check out the extended description in the More Details tab for more info. At Drum City Guitarland, we never sell our instruments straight out of the box. Each Stringed Instrument is hand inspected twice by Our on-site technician - once when it arrives, and again when you purchase it! With each Instrument purchase, our tech will set up the item to your personal settings. This includes: gauge of strings, desired tuning, string action (for guitars) and more! 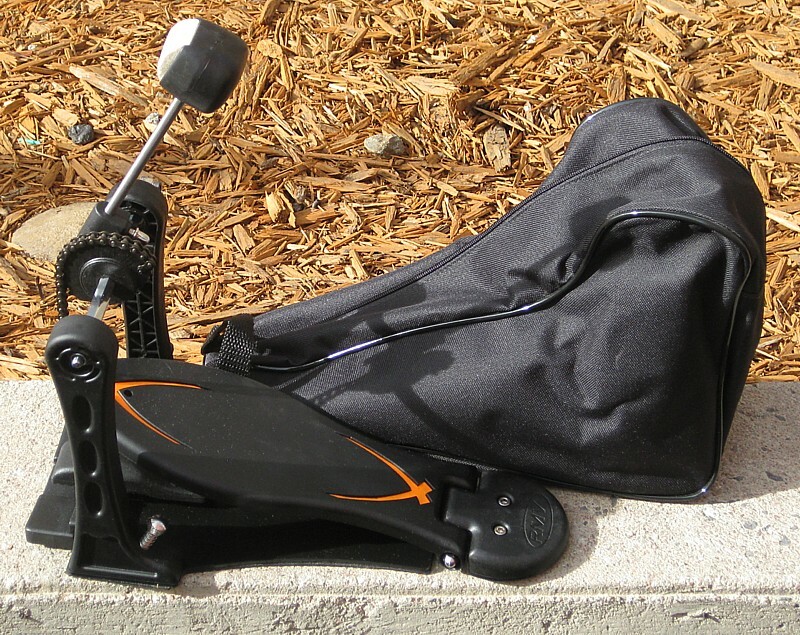 Lightweight, fast and accurate, the RMV bass drum pedal P-1000 incorporates the best of all concepts and manufacturing processes with the advantage of using a shoe built on fiber composite.